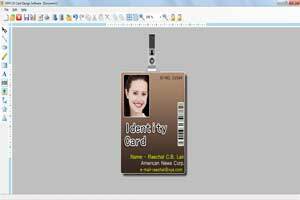 ID card design software provides perfect solution to design and generate personalized and business specific ID cards with great ease. Now it is possible to create variety of customized ID cards with advance photo and barcode technology support in best possible manner. The use of valuable ID card maker software saves your time and money wasted while purchasing ID cards from the market. Now you have the best medium to create highest quality ID cards in simplified manner including Employee ID card, Student ID card, Faculty ID card and much more. Simple and easy to use ID card design process. Design ID card with inclusion of photo and barcode (linear and 2D fonts) technology. No special guidance or technical assistance required to execute ID card making process. Generate ID card in variety of shape and size including Rectangle, Rounded rectangle, CD, DVD and more. 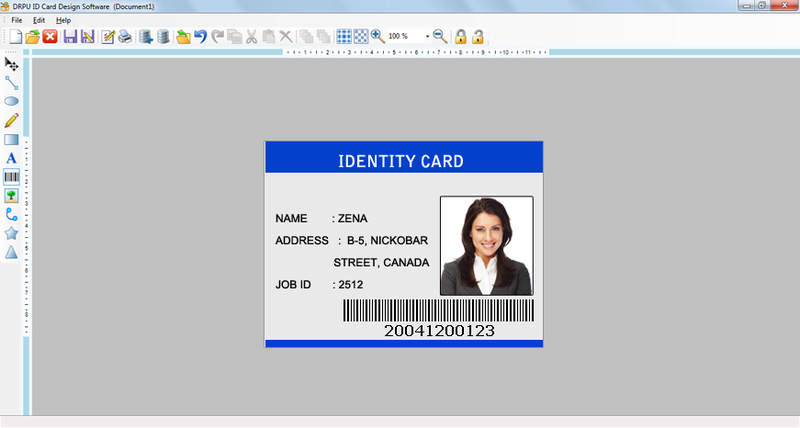 Advance option to design and generate bulk of Identity cards with bulk ID card creation facility. Windows 7, Windows Vista, Windows XP, Windows Server 2008, Windows Server 2003 etc. 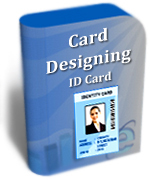 Download software free trial to better understand complete features and working capabilities of ID card designing process. Place order to get full featured licensed version at affordable price.